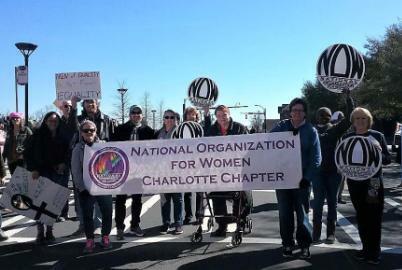 The weekly Tuesdays With Tillis protests continue into and beyond the 116th consecutive week of rallies around Senator Thom Tillis’ office in Raleigh. 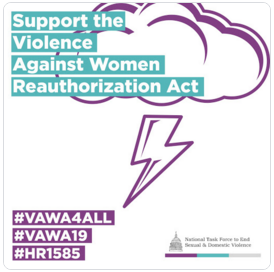 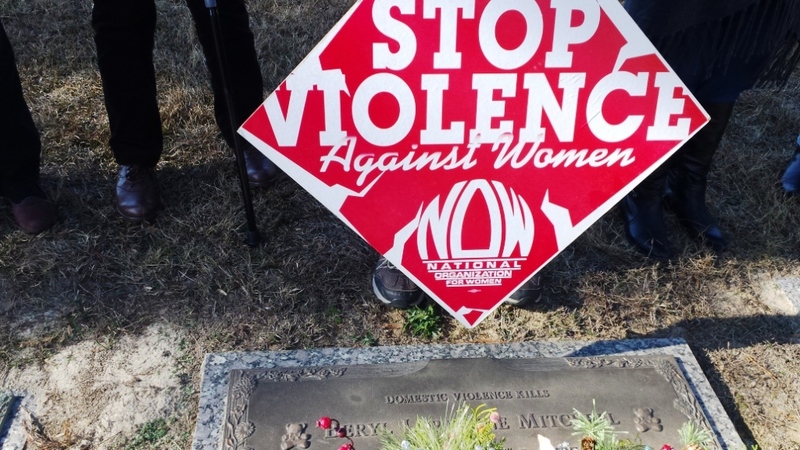 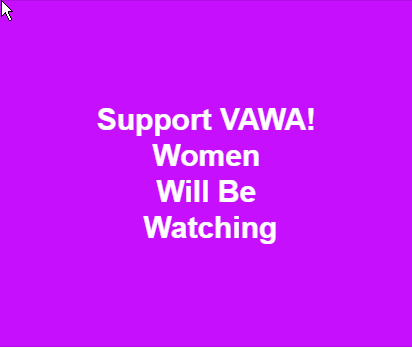 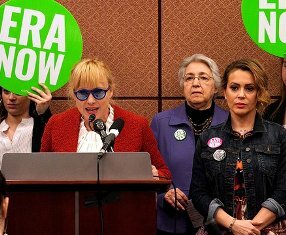 The topic on Tuesday, April 9, was the Violence Against Women Act (VAWA). 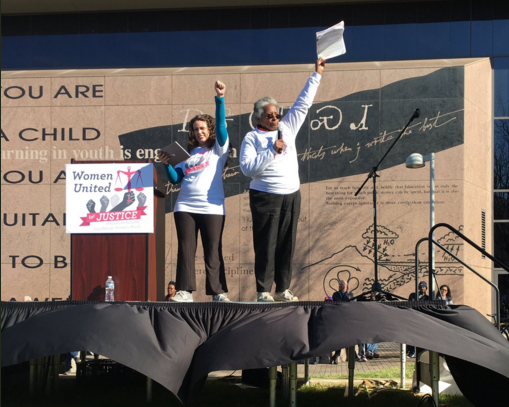 NC NOW President Gailya Paliga was one of the speakers, but messages about violence against women were also conveyed through song and chants. 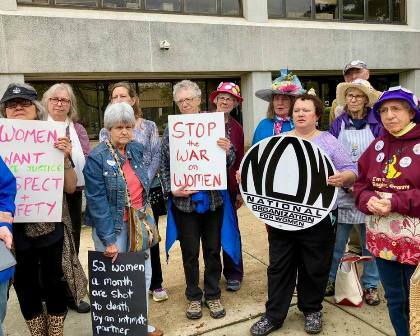 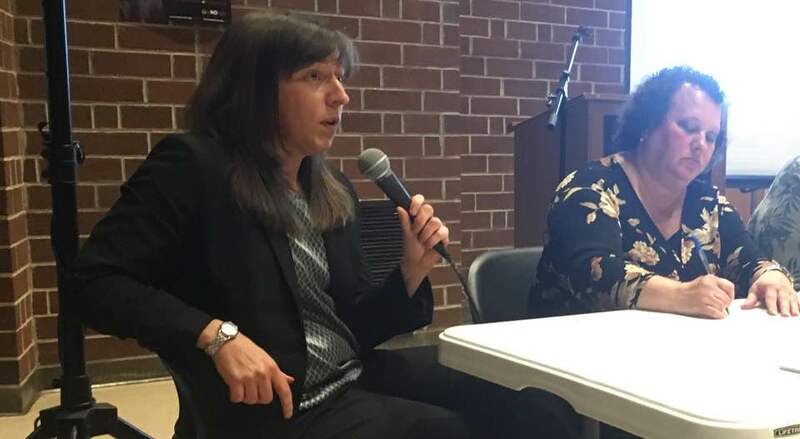 Karen Ziegler set the agenda and got discussion going on how “violence against women is a red line that runs through the Trump Administration.” There was also singing, chanting, marching, and interactive discussion of issues.